Nowadays, the QA manager not only monitors food safety and product quality, but also helps manage image quality and risks that continuously threaten the company. Business Assurance (BA) lets you continuously monitor the status of your company. This refers not only to monitoring food safety and product quality, but the total package of services: monitoring the company reputation and managing all operational costs that can threaten delivery continuity. This entails compliance with legislation, certification standards and contractual customer agreements. The integrity of the product and credibility of the company are also part of this work, as is preparing for calamities such as fire and power failure. Business Assurance goes a step further than Quality Assurance and focuses on compliance with stakeholder requirements and expectations. KTBA also offers custom solutions that safeguard company-specific requirements. By making risks manageable and transparent, we offer support through audits that contribute to the continuous improvement of your organisation. KTBA provides advice regarding risk management within your organisation, ensuring greater safety and awareness in business operations. Does your company meet all the requirements and expectations of stakeholders? 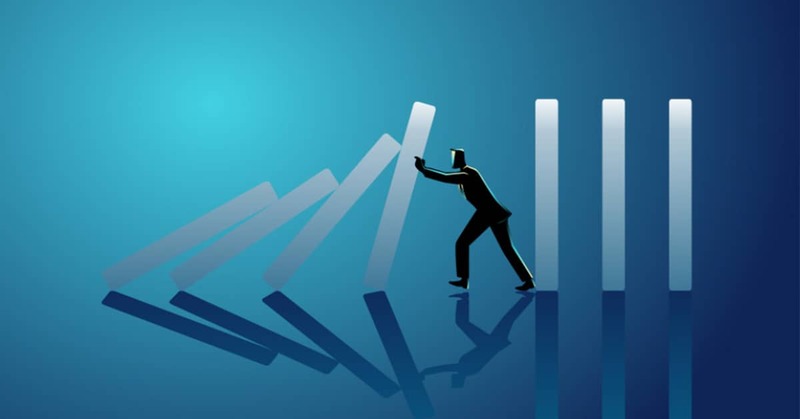 Are you aware of the business risks related to delivery reliability, legislation and calamities? Have goals been formulated that safeguard ‘the impossible’? These are only a few of the numerous questions that must answered when attempting to raise the level of risk management. We can provide the answers after conducting a baseline measurement. Depending on the size of the organisation, a baseline measurement takes one to several days. It provides information about the status of your organisation and the steps needed to implement improvements. A good baseline measurement leads to more knowledge and valuable information for your team and business plan and helps improve business operations. A baseline measurement gives employees guidelines for working together to improve processes. The result is a report with an evaluation of every component and a description of the differences between the relevant standard, the benchmark with sector peers and the daily operational reality of your organisation. The baseline measurement describes the quality of the organisation and processes for every component. This information is then used to formulate an action plan.